Suddenly found yourself with this problem. Currently, it’s a growing situation in Australia where young adults, return home to their parents after moving out. These kids are known as “boomerang Children’, according to university researchers. The high cost of living, the difficulty in getting accommodation and the insecure job market has made it difficult for young adults to get a start away from home. Sometimes moving back in with their parents might be their only financially viable option. So, your adult children are about to return home after a stint away, you’ve spread out a bit and there got a few extra bits and pieces as well. You’re going to need to reorganise things and some extra storage space to make room for them. Using the best self storage solutions is an ideal way to solve the problem. Mobile Self storage comes to you and you can take your time loading our self storage boxes. We deliver them to you and you load them up at your home. Once you have finished sorting and loading well collect the storage box and return it to our facility for storage till you need it again. Don’t stress if the children suddenly knock on the door and want to move back in. Give us a call at Macy’s self storage and well work a solution for you. To ensure there’s enough room for everybody in your home, you’re going to have to do some rearranging. If you’re after even more space, declutter the rest of your home as well. You may have turned that old bedroom into a home gym, a hobby room, or even a home office. Working it back to a bedroom may be difficult but it can be done with the help of mobile self storage near me. Items you don’t need all the time like Christmas decorations or seasonal clothing or sporting goods can be moved into Self Storage near you. 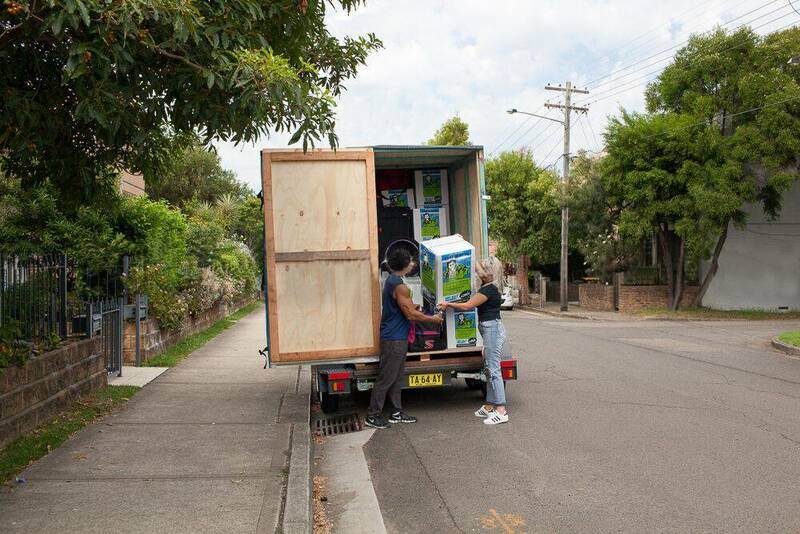 To prevent any damage to your items, it’s important you prepare them properly before loading them into a Mobile Self Storage box Sydney. Everything should be packed properly, clean and free of water or moisture. Therefore, allowing the items to last in storage and be ready to use straight away when you need it again. When stacking into your storage module, heavy items should be placed on the floor of the mobile storage module. Items you don’t need for a while should be placed at the back of the module, while items you think you’ll use regularly or at the change of a season should be placed near the front. Whatever your storage needs are, Macys Mobile Self Storage Sydney has the best self storage solutions for you. Give us a call and chat with our friendly staff to learn more about your storage options today. This entry was posted in Storage and tagged box self storage, mobile self storage, self storage box.